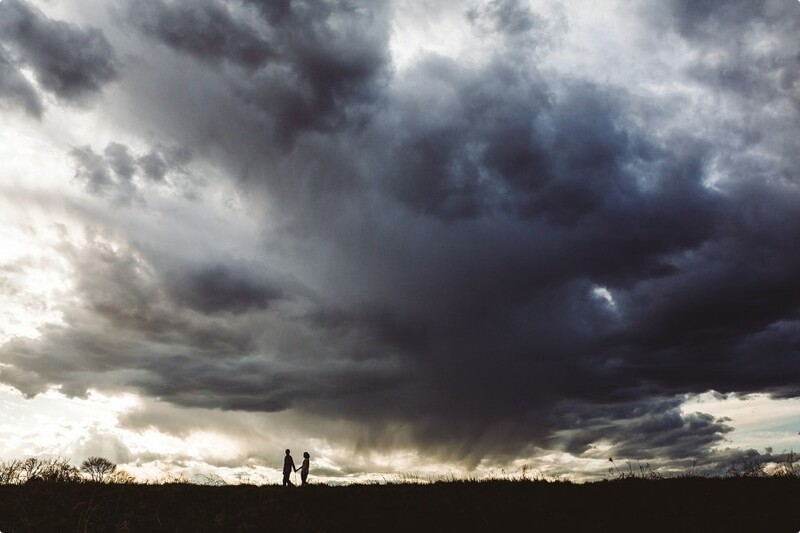 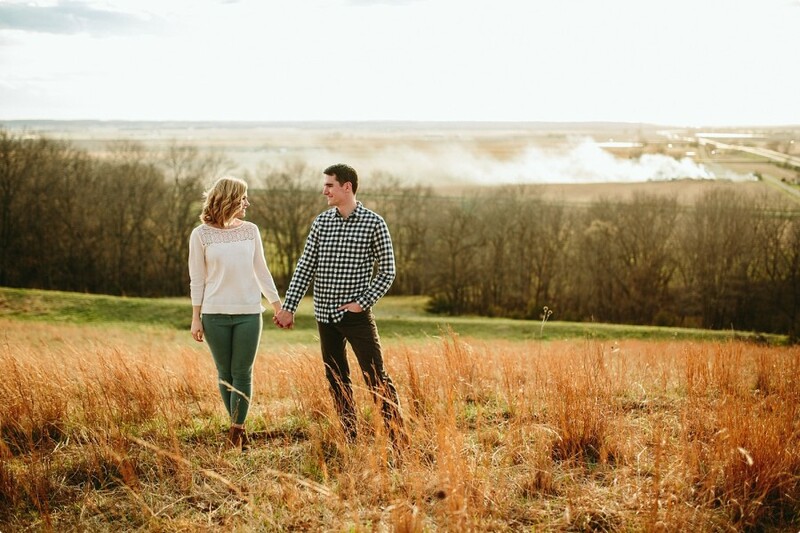 While I was contemplating where Allison, Josiah, and I would go for their engagement session Allison wrote me an email and said she loved the idea of driving around and looking for locations on the fly. 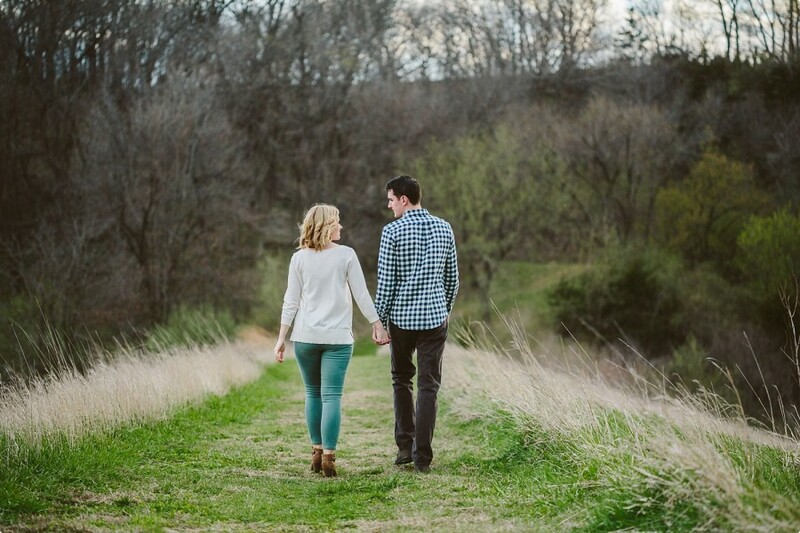 Ummm yes, please! 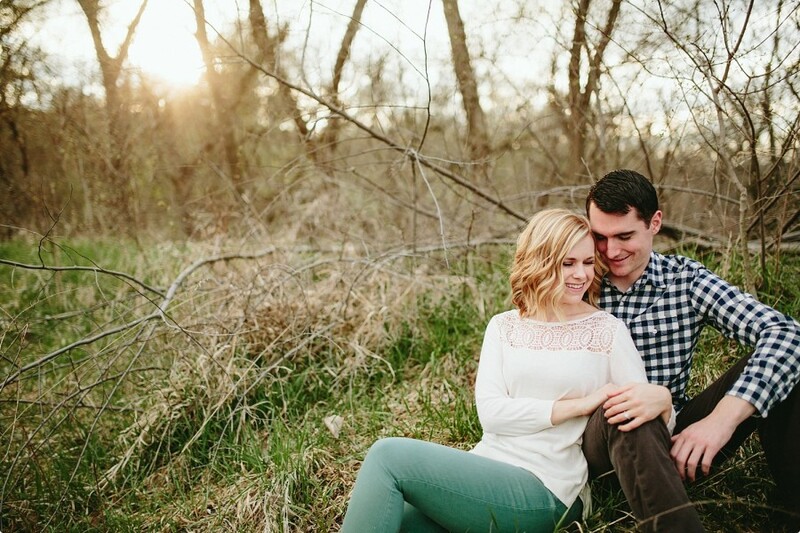 We went to an area that I know but we expanded that into a few spots that are completely new to me and it worked out for the best! 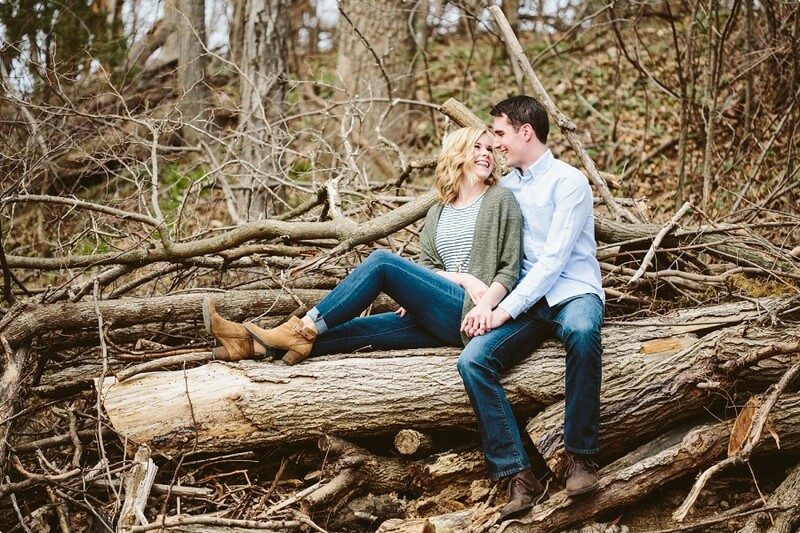 This engagement session was fantastic and I’m very much looking forward to photographing their wedding in September! 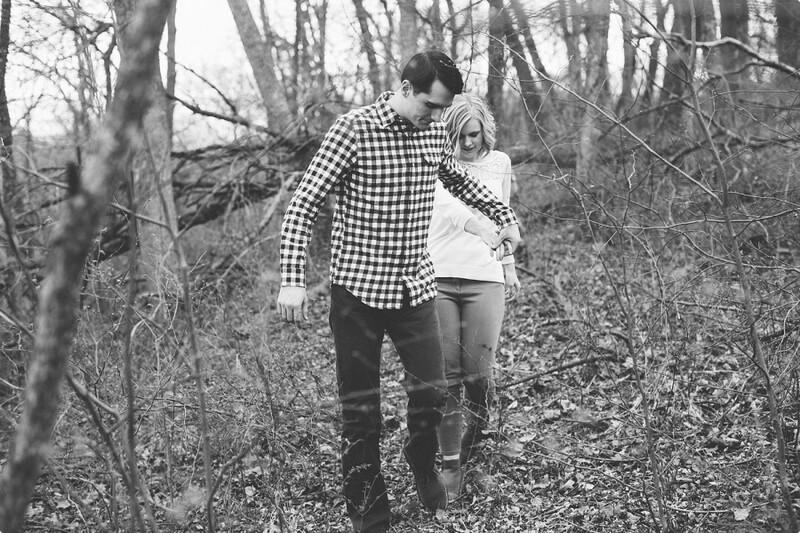 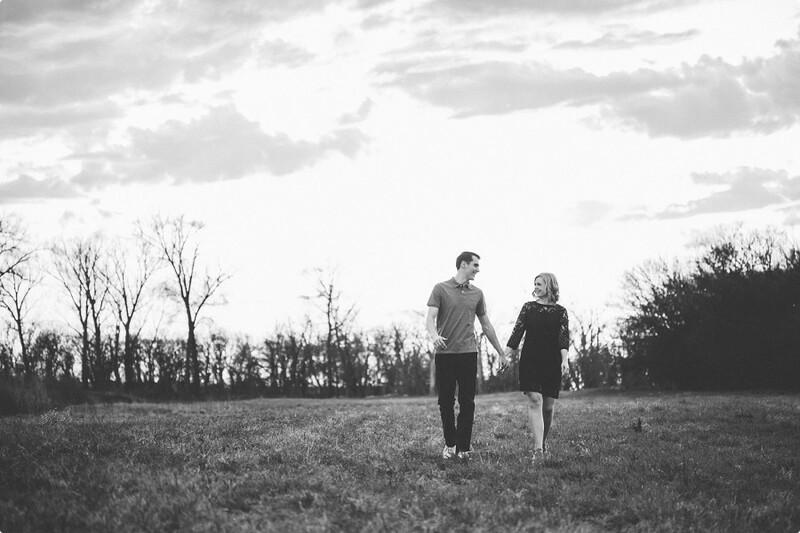 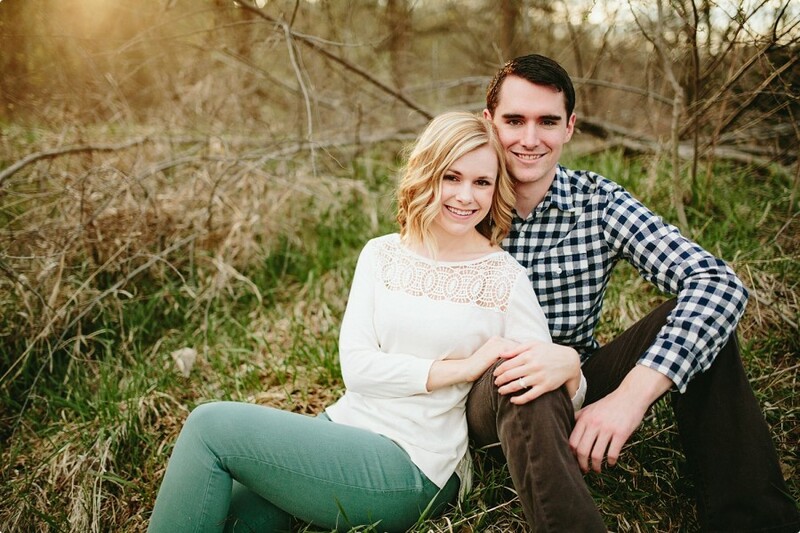 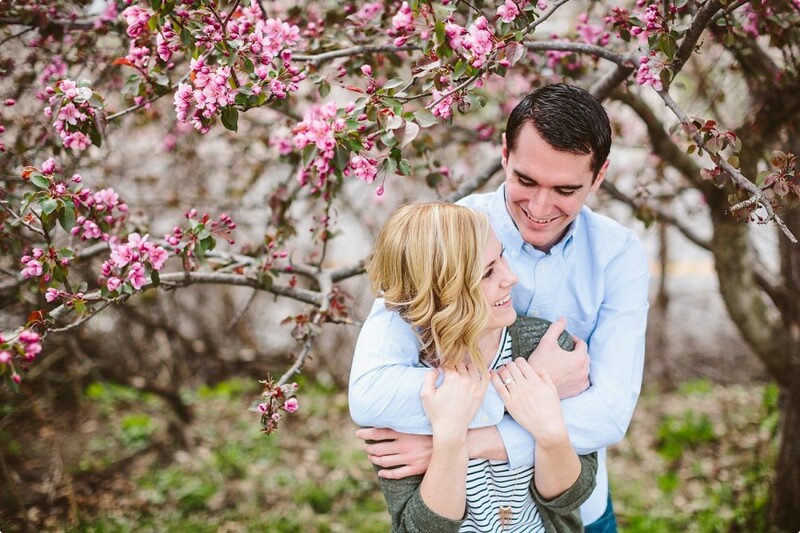 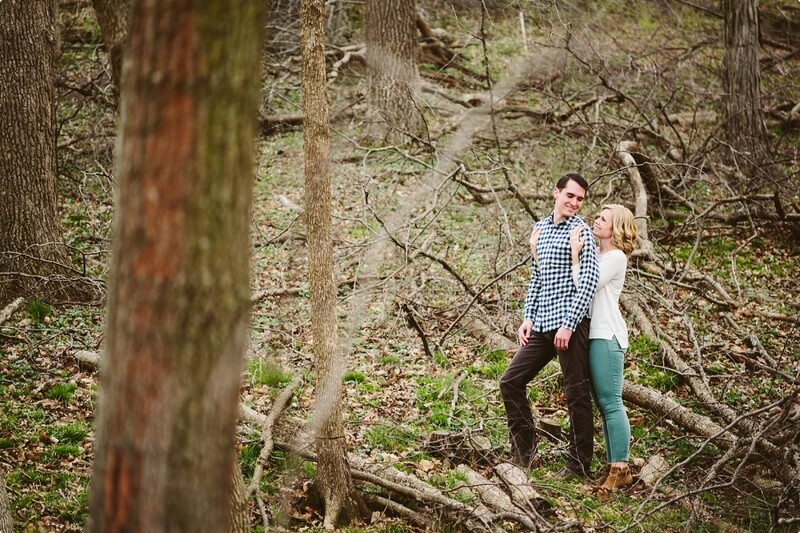 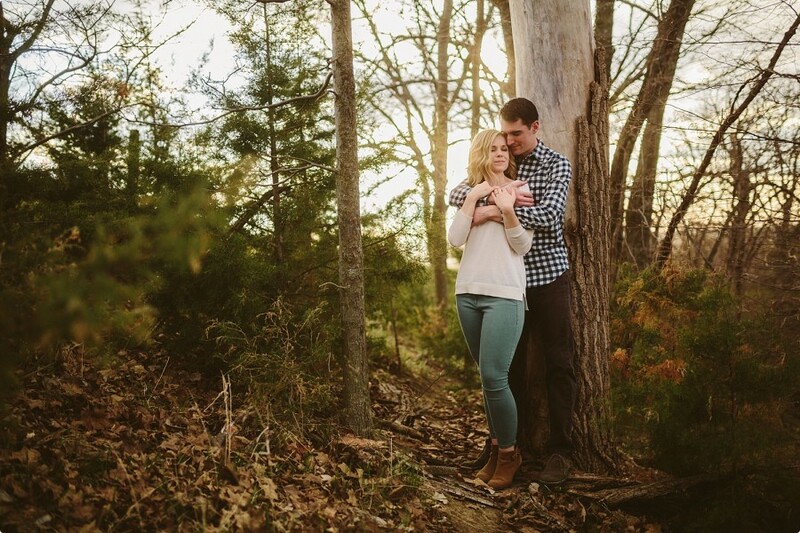 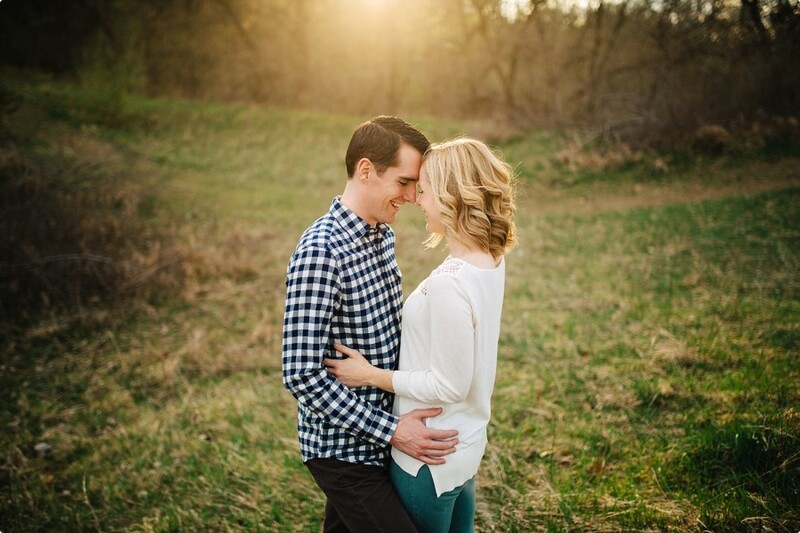 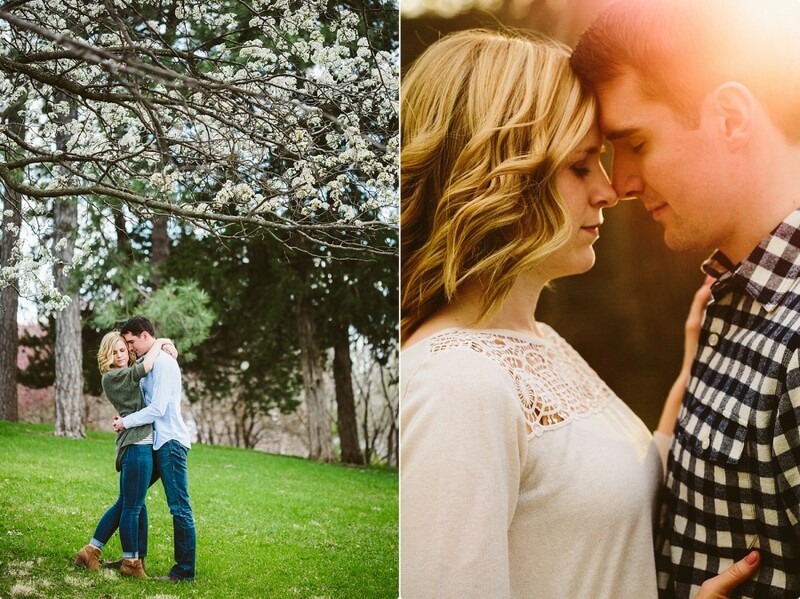 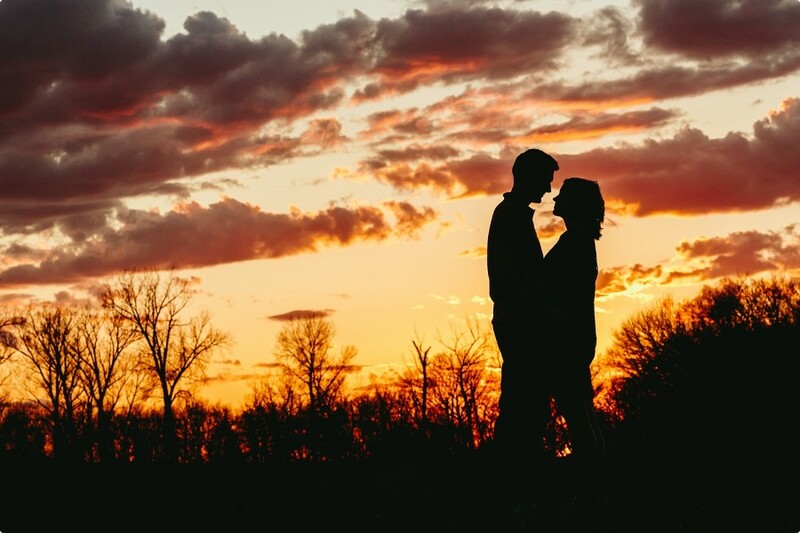 Barb Hanen - I absolutely love Allison and Josiah’s engagement photos! 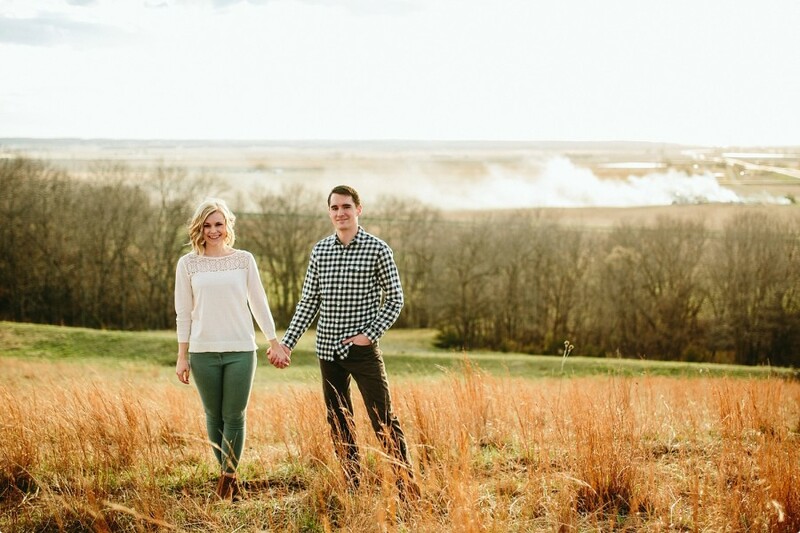 © 2019 Omaha Wedding Photographer – Daniel Dunlap|ProPhoto5 Blog by NetRivet, Inc.